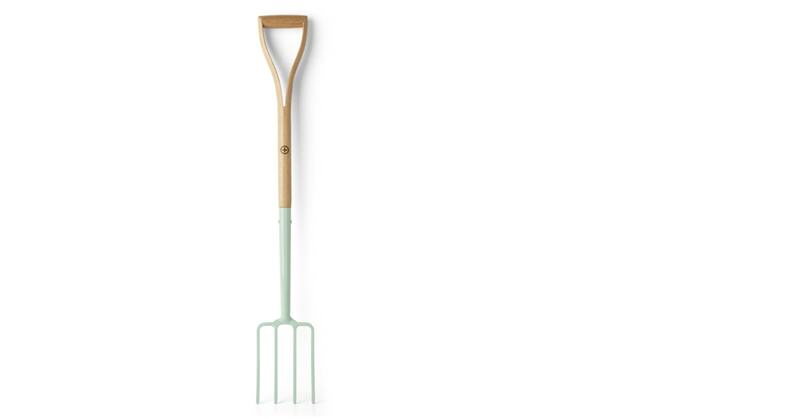 Garden maintenance just got even more appealing thanks to our Bracken fork. Durable and stylish, it’s just the tool for the job. It’s a classic design given a contemporary update with a fresh pastel finish and wooden handles. Who said functional couldn’t be fashionable? Keep up the good work in your garden and discover our full range of gardening accessories including tools, aprons, planters and more.